We’re here to help answer your questions. 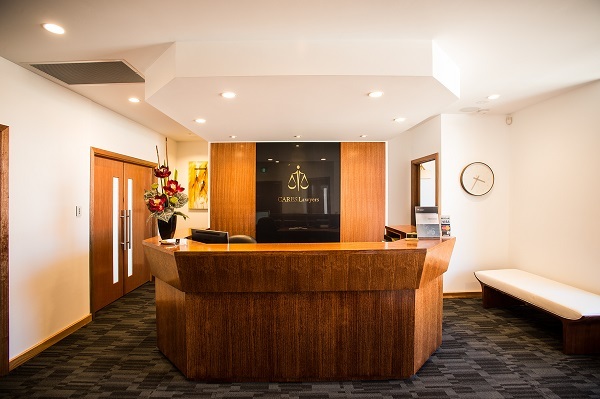 Legal matters can be complicated and stressful, especially when you are journeying through difficult times. 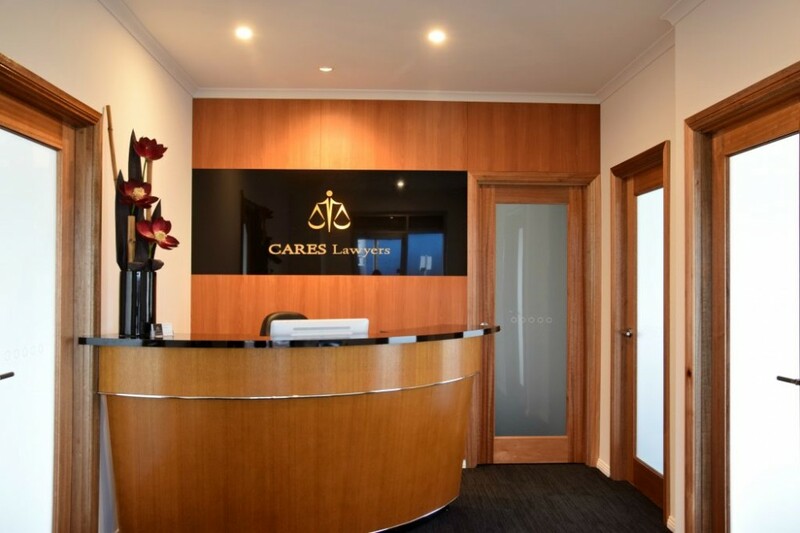 Let our expert lawyers advice you on your case and recommend the best approach towards achieving your desired outcome. We handle each case with utmost professionalism and a high level of empathy for clients. Complete this form and we will call you back as soon as practicable. We do not charge for the initial consultation.